Uttar Pradesh Chief Minister Yogi Adityanath turns 45 on 5 June and wished continue to pour in from the political fraternity and his admirers. Prime Minister Narendra Modi took to Twitter to wish Adityanath on his birthday, "Birthday greetings to the youthful and dynamic Chief Minister of Uttar Pradesh, Yogi Adityanath Ji. I wish him a long and healthy life." Birthday greetings to the youthful & dynamic CM of UP, @myogiadityanath Ji. I wish him a long and healthy life. Finance Minister Arun Jaitley also wished him saying, "Birthday compliments to Yogi Adityanath ji, chief minister of UP. May he be blessed with a long and healthy life and success in all his endeavours". Also Union Minister M. Venkaiah Naidu extended his birthday greetings saying, "Birthday wishes to the young and dynamic leader Yogi Adityanath. May he be blessed with long life with good health." Birthday wishes to the young & dynamic leader @myogiadityanath . May he be blessed with long life with good health. 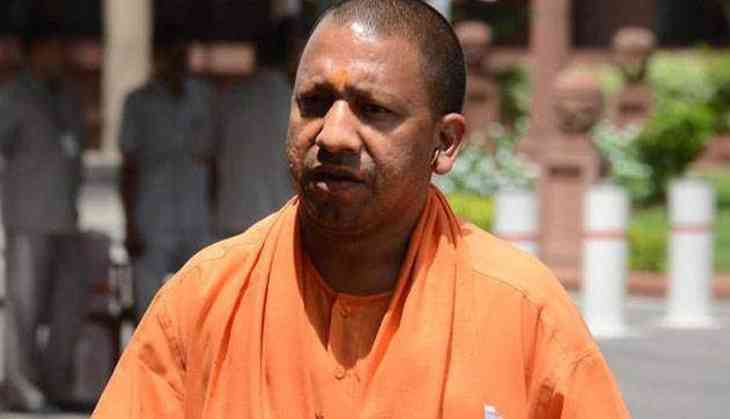 Adityanath took oath as the Chief Minister after Bharatiya Janata Party clean swept Uttar Pradesh by winning a three-fourth majority by decimating Samajwadi Party-Congress alliance, Bahujan Samaj Party in the state Assembly elections.